Elianto is a free font which is useful for Headings / Titles and Logos. Its a creative Sans-serif font. 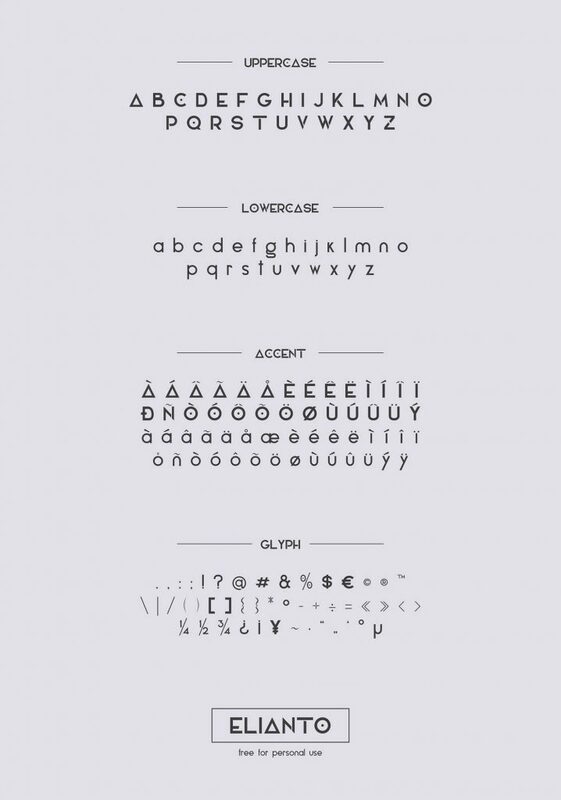 See glyphs of Elianto Free Logo Font below. 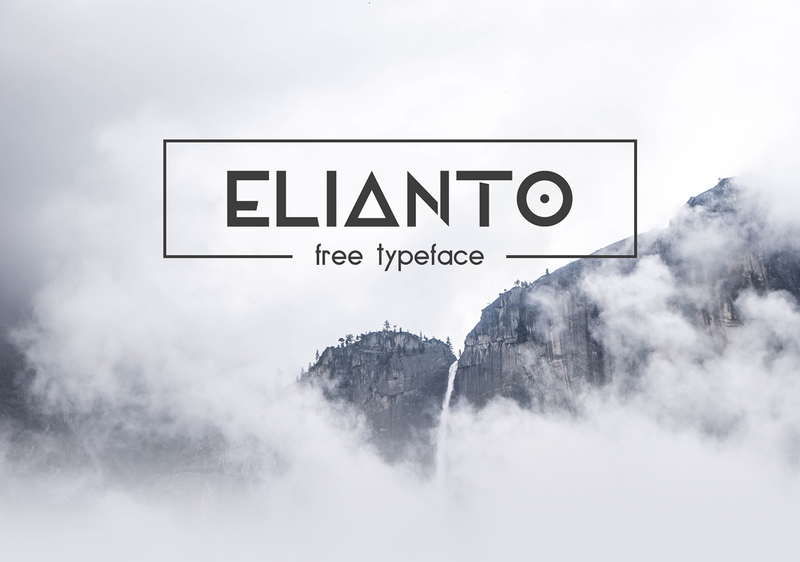 Elianto Font is created by Emanuele an Italian web & graphic designer, based in Amsterdam. Thanks so much Emanuele for sharing this freebie.